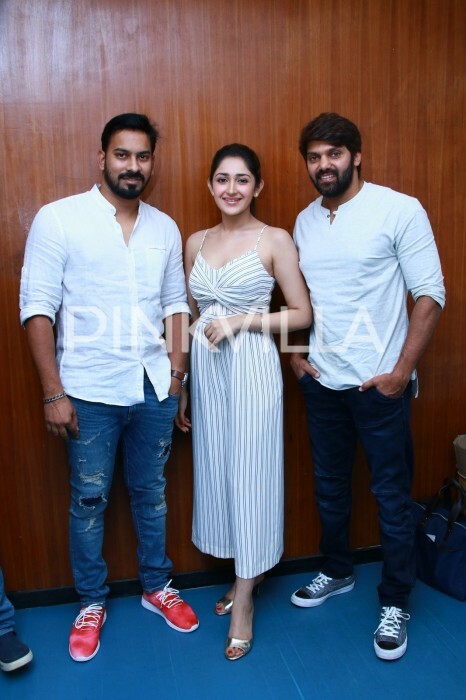 The leads stars Arya and Sayyeshaa Saigal promoted their film Ghajinikanth today in their best stylish appearance. 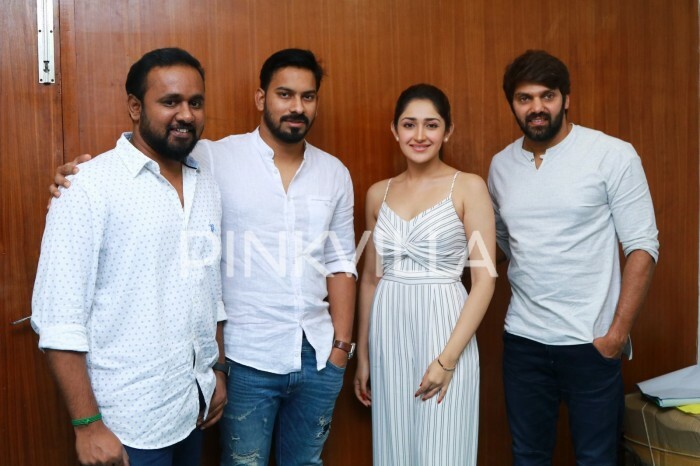 Arya and Sayyeshaa Saigal along with director Santosh Jayakumar have kick-started with the promotions of their upcoming film Ghajinijanth. 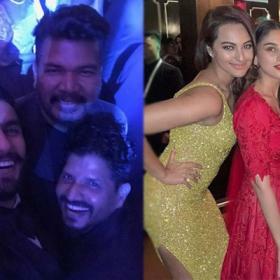 The film is just a week away from the release and the makers are leaving no stone unturned to keep the film in a right buzz. The leads stars promoted the film today in their best stylish appearance. Sayyeshaa Saigal looked stunning a jumpsuit while Arya made a cool appearance. 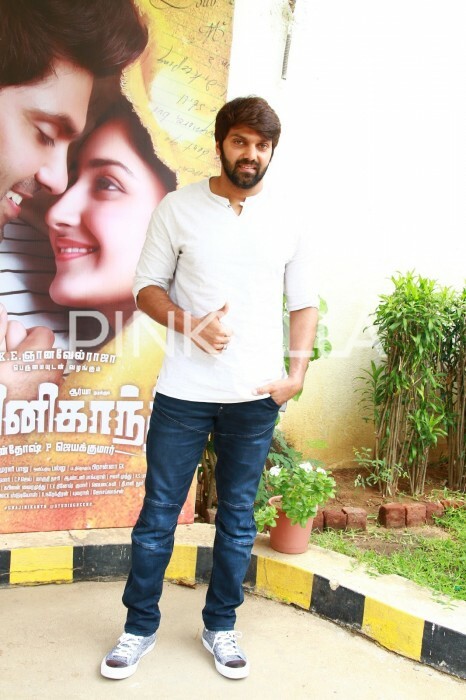 Ghajinikanth is touted to be a lively comedy and has been directed by Santosh Jayakumar. 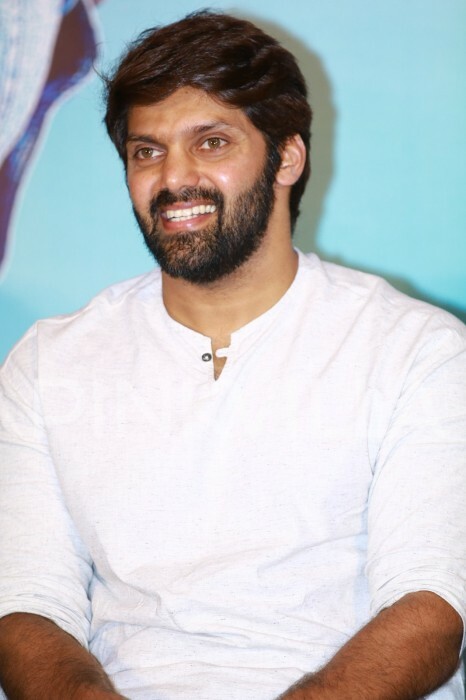 In it, Arya will be seen playing the role of a Rajinikanth fan. Some time ago, he had said that fans should not jump to conclusions about the plot based on the title. While Sayyeshaa plays the female lead, it also stars Sampath Raj, Karunakaran and Motta Rajendran among others. 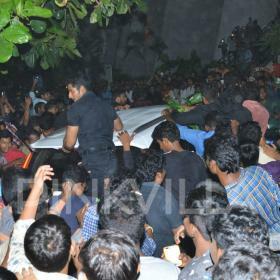 On a related note, Aryan has a lot of films lined up. He has been roped in to play an important role in an upcoming yet-untitled project starring Suriya in the lead. Arya is currently in London for the shooting of the film that also stars Bollywood actor Boman Irani, Malayalam superstar Mohanlal and Sayyeshaa. Ghajinikanth is all set to release on August 3rd.